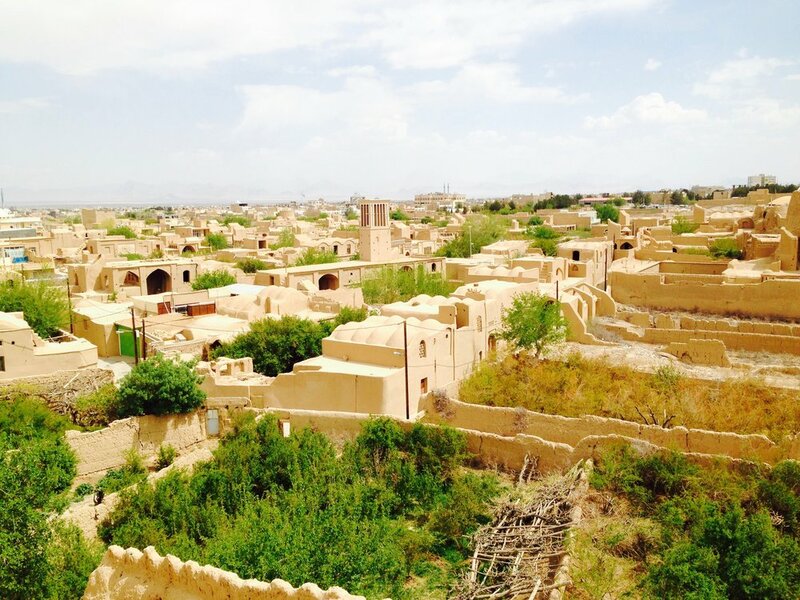 Some 50 kilometers north of Yazd, central Iran, lies the sprawling mud-brick city of Meybod, whose tourism officials are planning to internationally promote it as the "city of watermills". Meybod seeks UNESCO status for long being a cradle of watermills and for its cultural evolution of water supply through the millennia, ISNA reported. Meybod Governor Hossein Fallah said on Tuesday that the city embraces 22 historical watermills some of which have been or are to be restored while some are forgotten in the course of time. "Three of its watermills including the "double stone watermill of Mohammad-Abad" have been prioritized to be fully restored in close collaboration with the private sector in a bid to become tourist destinations," the official explained. Iran is situated in an arid and semi-arid region where, due to inequitable distribution of surface water, its people have been enduring extreme hardship to meet water demands for millennia. 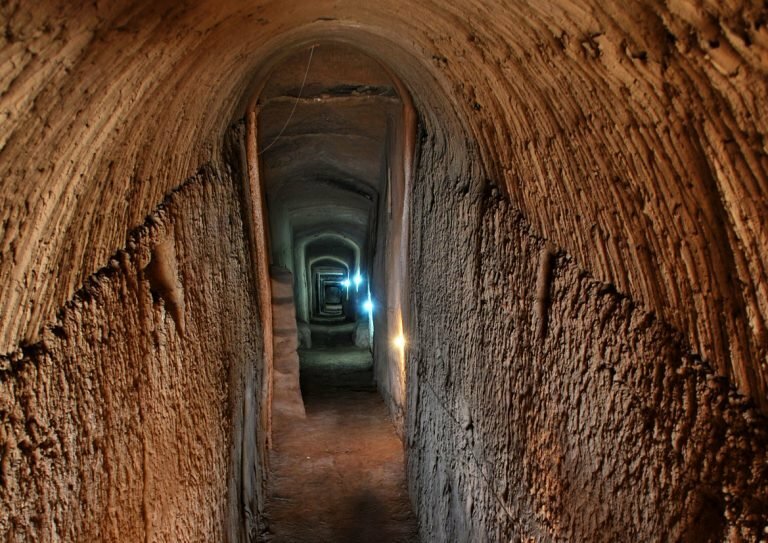 Construction of dams, qanats (underground aqueducts), cisterns and yakhchals (ice houses) date back to the ancient times in Iran with the aim of countering fluctuation of yearly seasonal streams and ensuring to have better conditions for utilization of water. An initiative pursued by ancient Iranians was to tap into water's concealed powers to rotate the stones of watermills. Watermills were typically constructed in accordance with the then design requirements for instance they featured dome-shaped roofs with high-enough vestibules to allow camels or other livestock to move back and forth with ease in order to convey grains or flour. The watermills as their names implies were connected to river flows, springs, qanats or other water sources usually trough man-made ditched canals. Though watermills or windmills have lost their utility, however, there are still intact or restored specimens across the country. In a recent move, the Cultural Heritage, Handicrafts and Tourism Organization has commenced documentation of an ancient chain of vertical-axis windmills, which can be found in eastern parts of the country. Meybod's double stone watermill of Mohammad-Abad is an amazing hydraulic structure created at a depth of 40 meter on a qanat corridor. It used to supply all flour requirements of the neighboring villages. The mill nears a village of the same name, some 50 km away from Yazd. According to UNESCO, Meybod is a remarkable example of viability and transmission of human being's collective thoughts from different generations to the present one. "What is significant in the city of Meybod is the regularity in city planning. The anatomy and spatial structure of the city shows original plans which conform with the old Iranian city planning." The historic city of Yazd was made a UNESCO World Heritage site in July.